For those traveling light, we have cabins available for rent. If you’re looking for that rustic vacation rental, or perhaps something more “deluxe”, we have just the cabin for you. 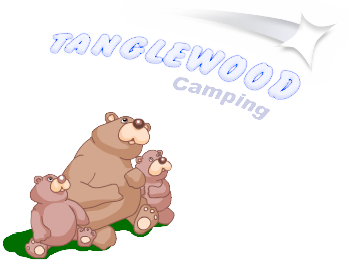 When you rent one of our beautiful vacation rentals, you get to participate in all of the camping amenities and activities that we offer at Tanglewood Camping Resort. 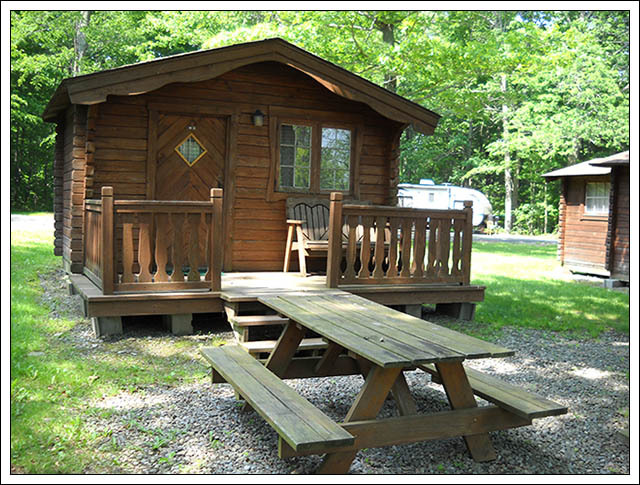 We have three different cabin types: 2 Primitive, 2 Deluxe and 1 Lakeside. With all of the cabins you will need to bring the necessities to include: Towels, Linens, Soap & Other Toiletries. The Lakefront and Deluxe include dishes and pots and pans. All cabins have a charcoal grill, picnic table and fire ring.